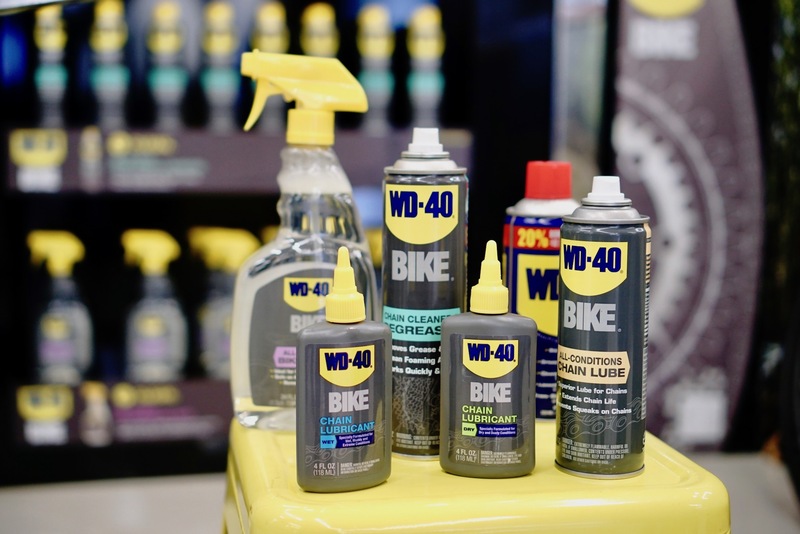 Did you know that WD-40 has a complete range of products that keep your bicycle clean and well-lubed? 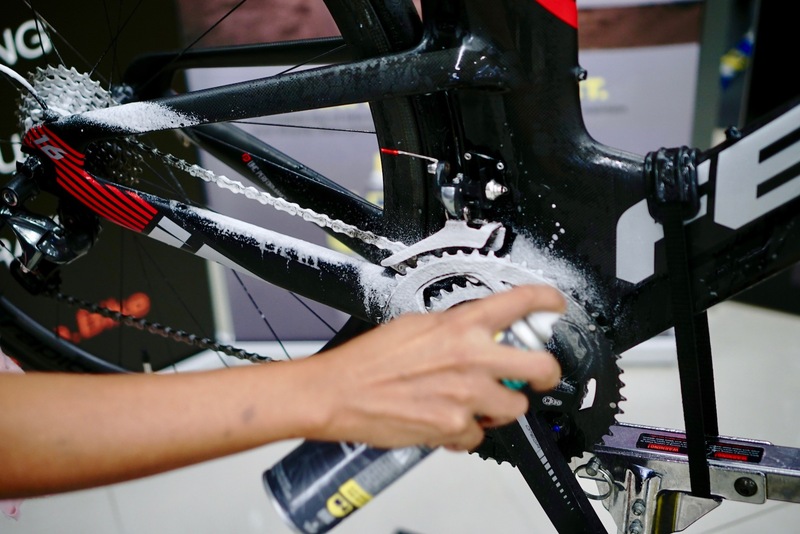 Any cyclist knows that keeping the bike clean is the first step to a trouble-free ride. 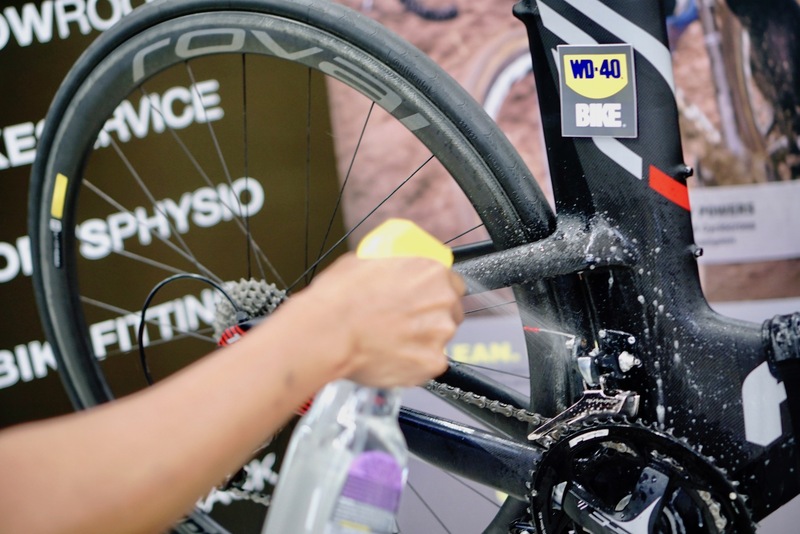 The problem is, unless you’re really disciplined or have plenty of time after rides, you might just leave the cleaning to tomorrow. 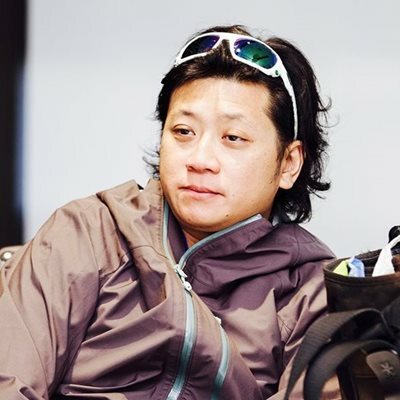 Or maybe the coming Saturday. 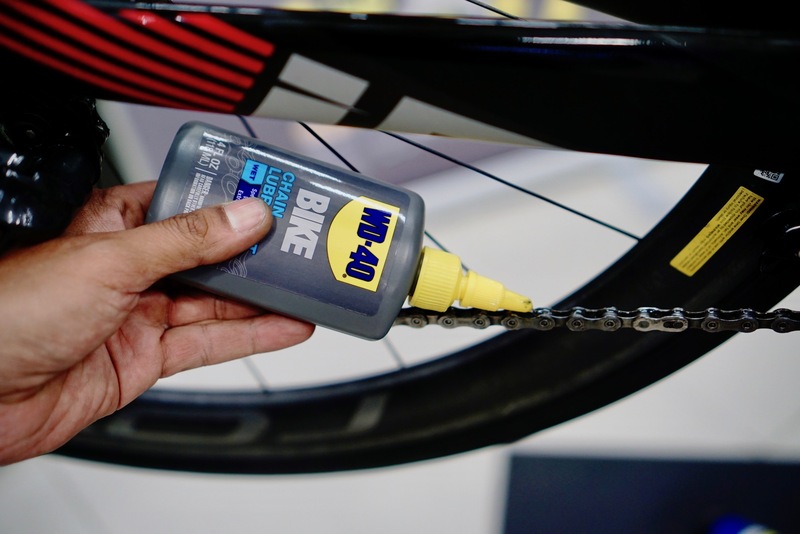 That, though, will be a chore of the past because WD-40 Bike is now available in Malaysia but only via a bike shop called 2Escape. 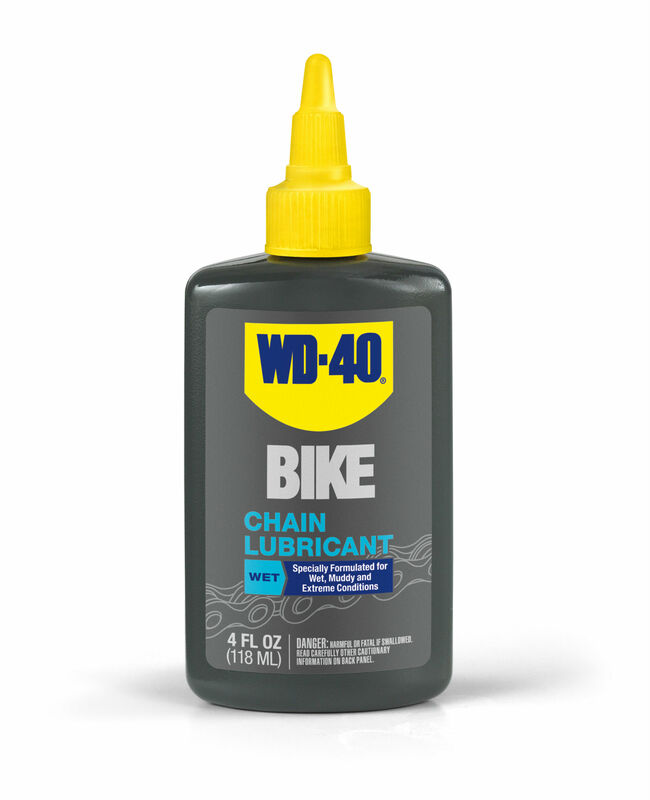 Yes, who knew that WD-40 has a range of products that are specific to the bicycle, eh? 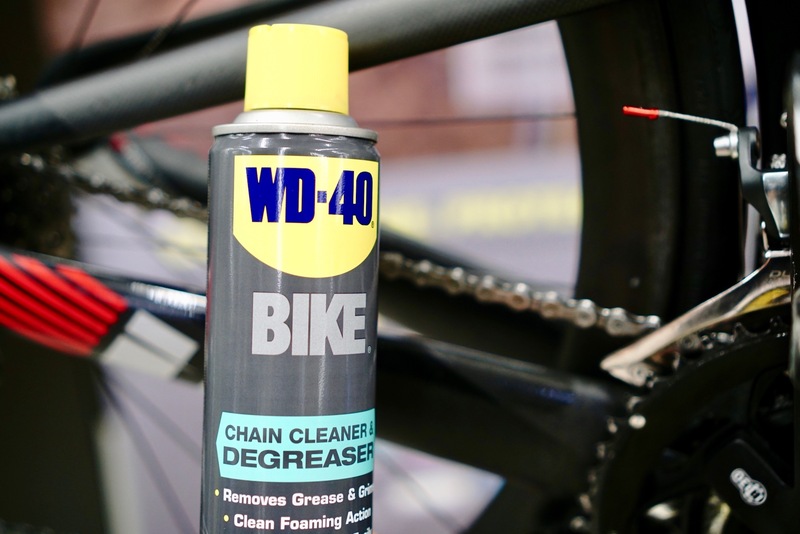 WD-40’s range is comprehensive, covering tasks of degreasing, cleaning and lubricating. 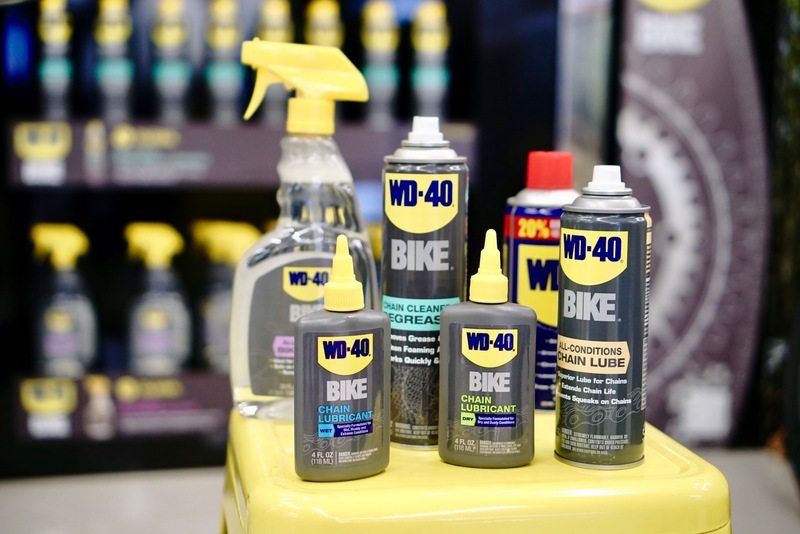 Product in the lineup includes All-Purpose Bike Wash (24oz, RM58), Chain Cleaner & Degreaser (10oz, RM47), Dry Chain Lube and Wet Chain Lube (4oz, RM38), and All-Conditions Chain Lube (6oz, RM47) – all of them are formulated to be safe for all bicycle surfaces, finishes and components. 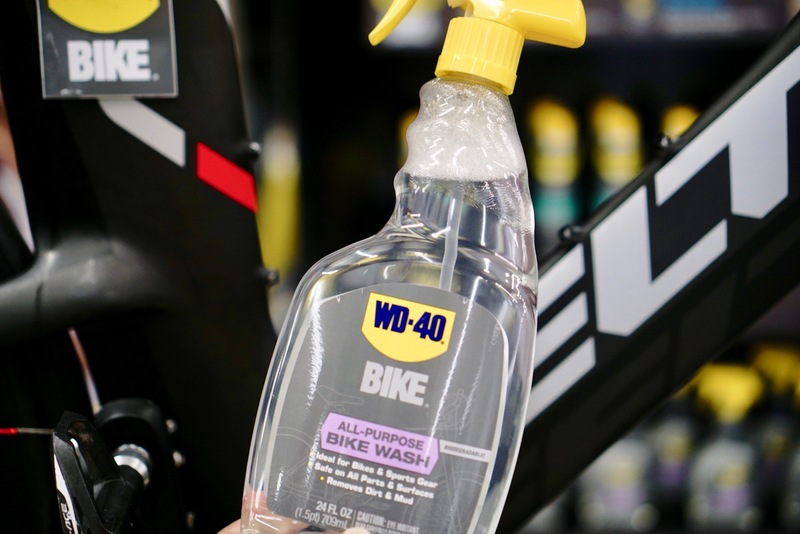 A brief demonstration by WD-40's expert showed that cleaning the bicycle is as easy as spraying the solution on the bike, let the solution do its thing before hosing it all off. 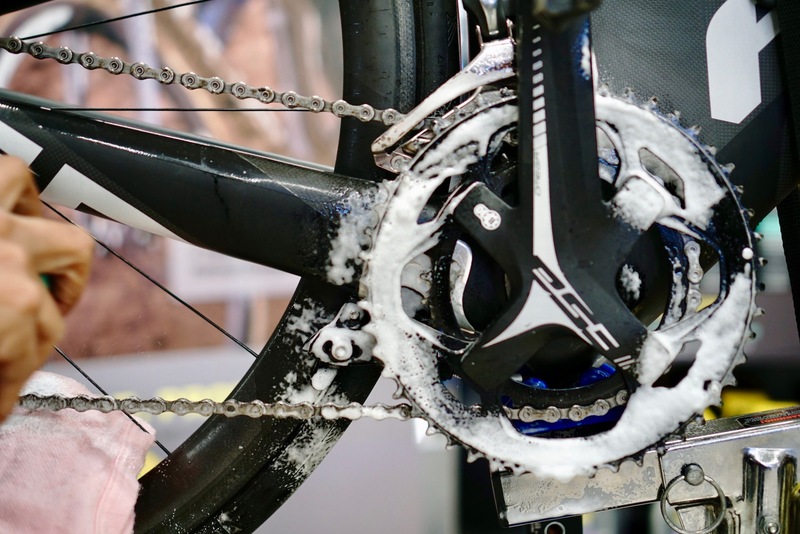 And the only hard part is taking a cloth to wipe the bike dry. Oh, tough stains may need some rubbing, too. 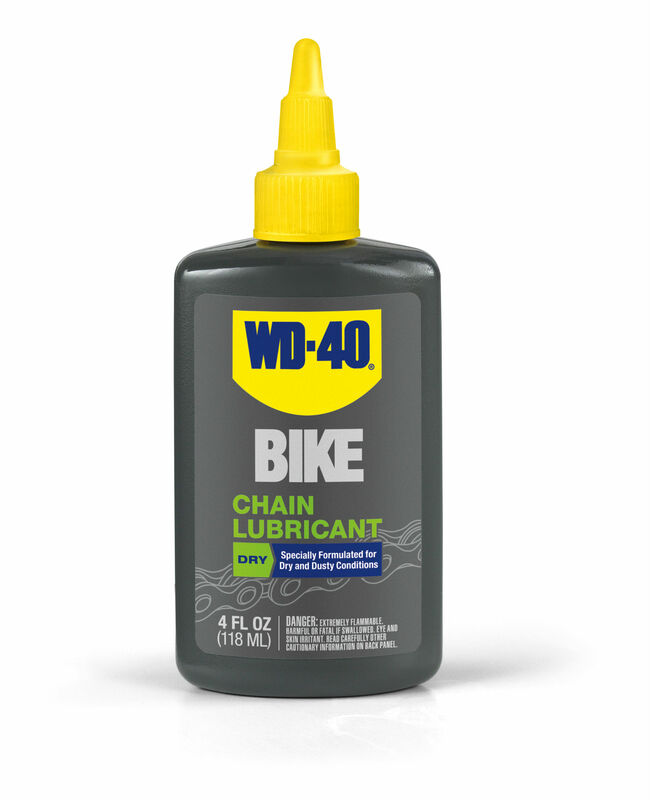 Lubricating the chain remains easy peasy. 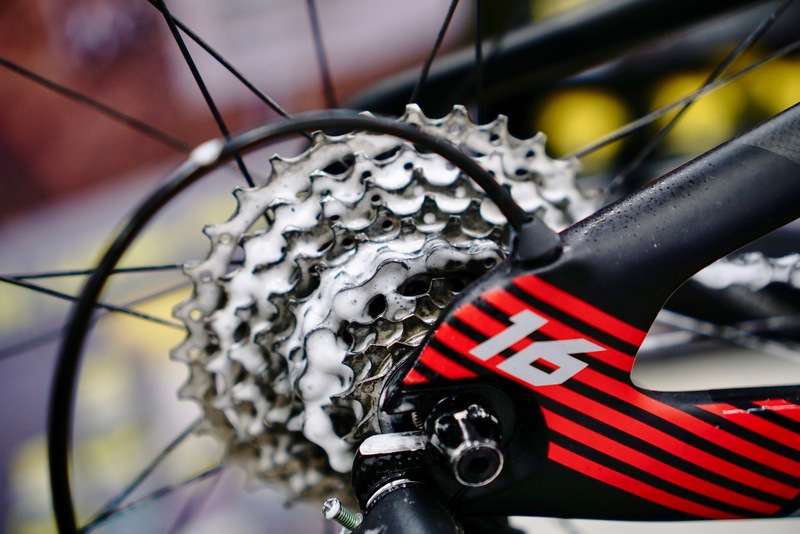 And that’s good news, at the very least, for the lazy cyclist. 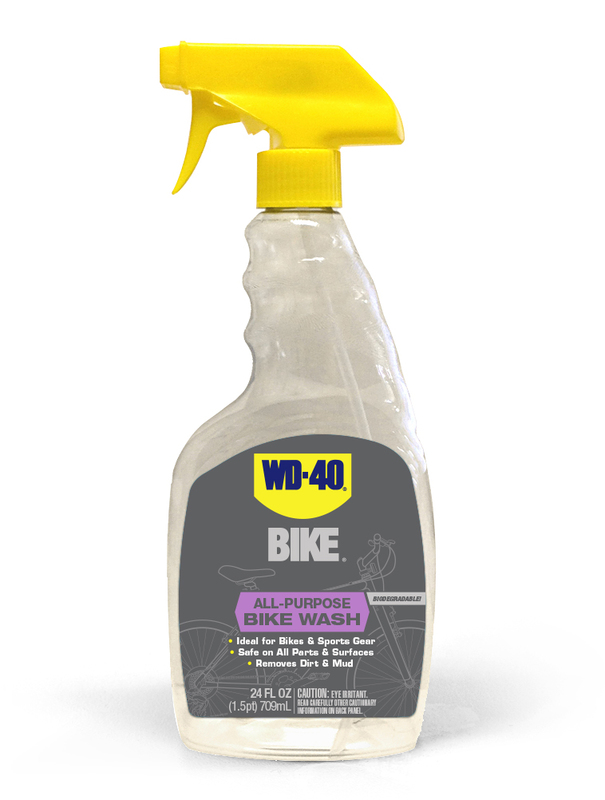 WD-40 Bike is exclusively available at 2Escape, 9 Lorong 51A/227C, 46100 Petaling Jaya. 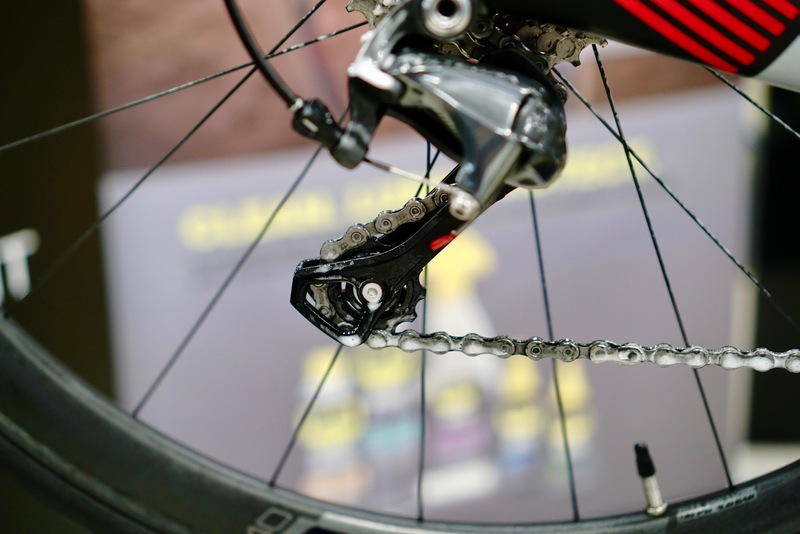 Alternatively, you can also get it online at www.2escape.bike.